Home Neuigkeiten Products & Software New Exercise Video! Maybe not what you are thinking though!… We will be launching our new moorVMS-NIRS muscle oxygenation protocol video shortly. 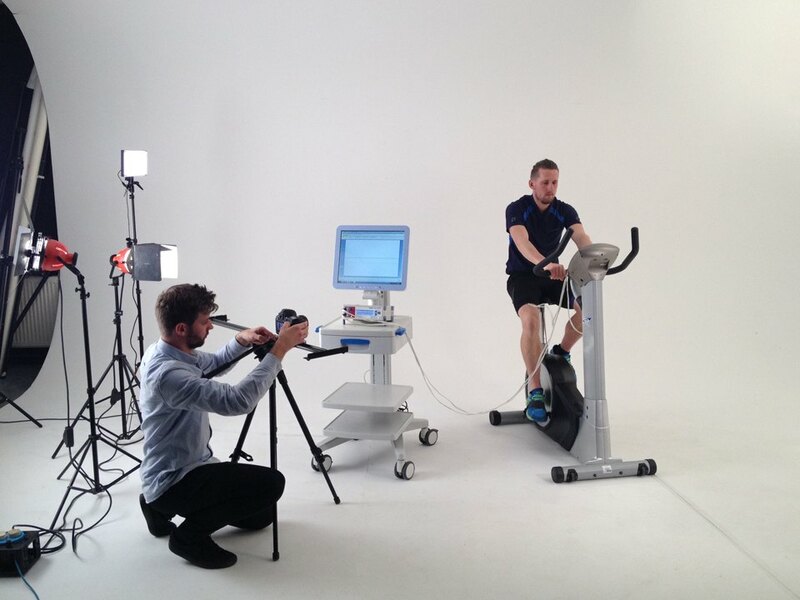 This aims to demonstrate how variations in muscle oxygenation can be measured during a 10 minute ramped cycle exercise protocol (not always so easy to demonstrate at a congress for example).